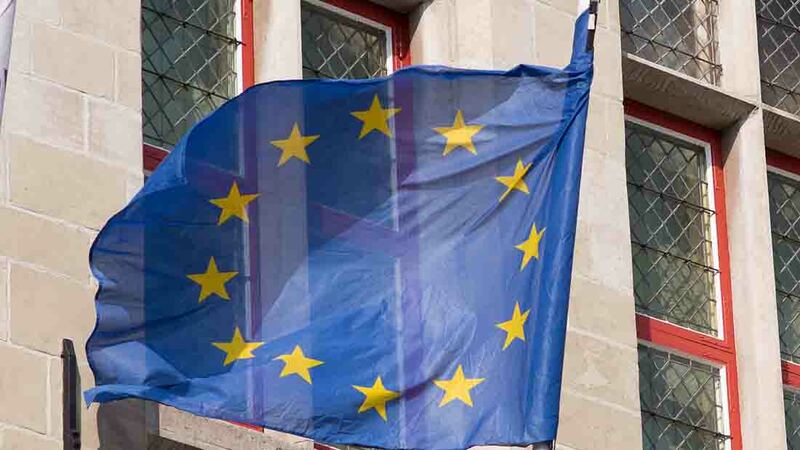 The Welsh Government has assured farming leaders that in the immediate aftermath of the UK’s vote to leave the EU, Welsh farmers and environmental groups will continue to receive payments from EU programmes, including the Common Agricultural Policy. First Minister, Carwyn Jones, and Environment and Rural Affairs Secretary, Lesley Griffiths, have been meeting industry stakeholders in Cardiff today (Monday, July 4) to discuss the implications of the UK’s decision to leave the European Union. Farming union leaders, rural business-people and representatives of fisheries and environmental bodies were among those taking part in the round-table discussion. The First Minister will be leading Wales’ negotiations with the UK Government over the conditions of the UK’s withdrawal from the EU and he took the gathering as an opportunity to hear the thoughts and concerns of the environment and rural affairs sectors. He also reminded the industry that it must continue to comply with important EU environmental regulations. “There is no doubt Britain’s decision to leave the EU has caused uncertainty for the environment and agriculture sectors considering the substantial levels of funding and support the EU provides,” said Mr Jones. “Indeed, out of all areas of Welsh Government business, environment and rural affairs are those most closely linked to the EU. “Today is the start of a long, uncertain journey and I will not make any promises that I will have all the answers. “What assurance I can give, however, is that I will work tirelessly to seek guarantees from the UK Government that Wales will not be financially worse off as a result of the UK leaving the EU. Mrs Griffiths will also meet farmers in North Wales later this week. “I am determined to meet as wide a range of people as possible within my portfolio over the coming weeks,” she said. “In addition to today’s meeting, I will be seeing farmers, rural business-people, environmental groups and many more, all of whom will be directly affected by our impending exit from the EU.